Sorry today is a repost, I accidentally deleted my original so here we go again. Todays post started out simple yet inadvertently became a tad more complex after I came up with a grand idea to make a new post header for all future recipes. First, my new header coloured with Copics. This fun yet versatile image came from Sassy Cheryl's, Oldies but Goodies section. Unfortunately right now it appears to be no longer available. Not only does it make for a great header, it can be used on recipe cards and for food gift labels. 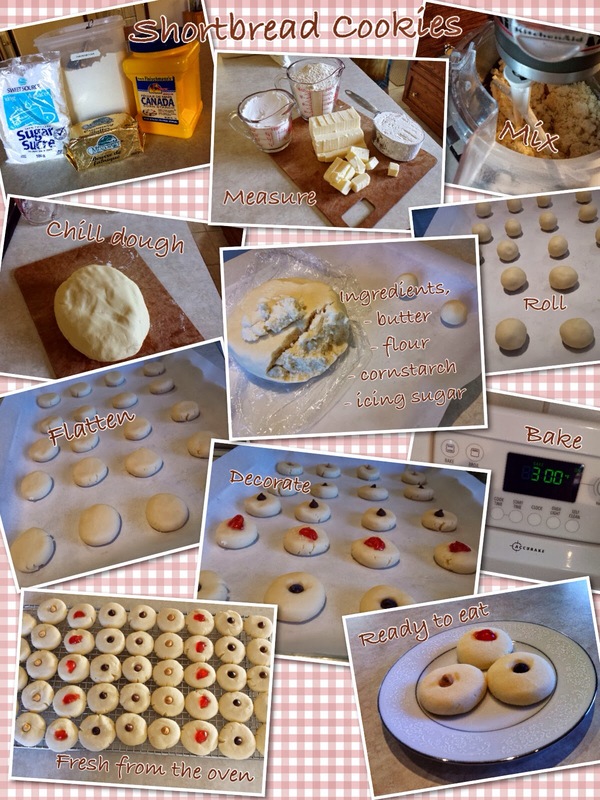 Throughout the year family and friends go crazy for my shortbread cookies. 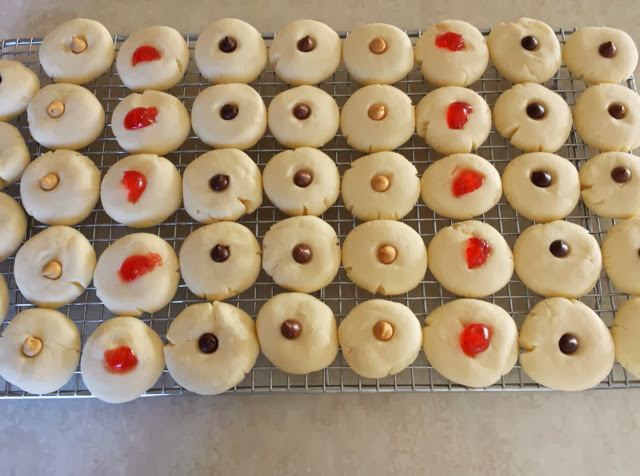 Given that I haven't made them in such a long time, I figured I'd make a quick batch, and share the recipe with you all. Surprisingly, this recipe originally came off a Fleischmanns cornstarch box many years ago. 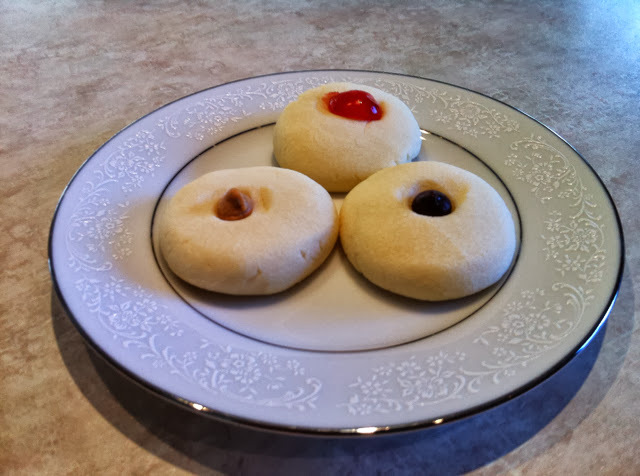 Its a simple yet extremely tasty recipe that produces a heavenly melt in your mouth cookie. Given the rate of consumption by my family one batch is never enough. therefore I usually triple or quadruple the recipe, but today I kept it to a double batch. With Christmas not to far off, there will certainly be more shortbread to help celebrate the season. Sift together the cornstarch, icing sugar and flour. Mix in butter until a soft smooth dough forms. Chill 30 -60 minutes. Shape into 1" (2.5cm) balls. Place 1 1/2" (3.8 cm) apart on a cookie sheet and flatten slightly and add a decoration. Bake 300°F (150°C) for 15-20 minutes. Transfer to a rack and cool.